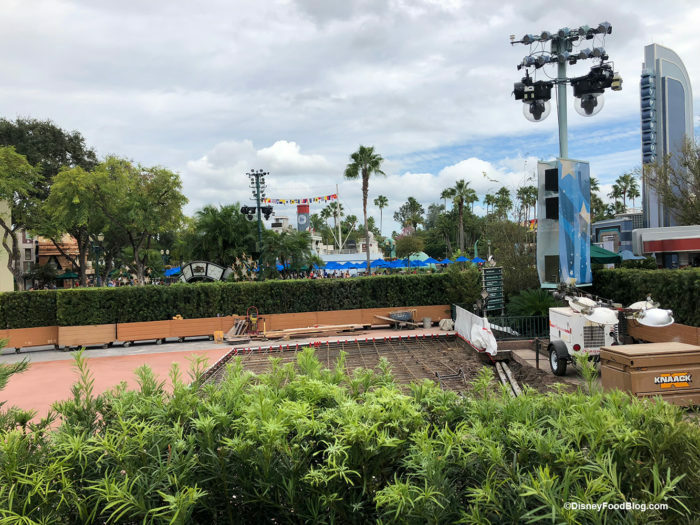 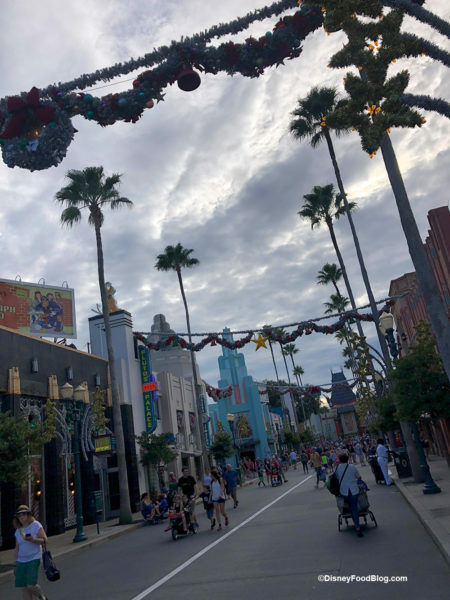 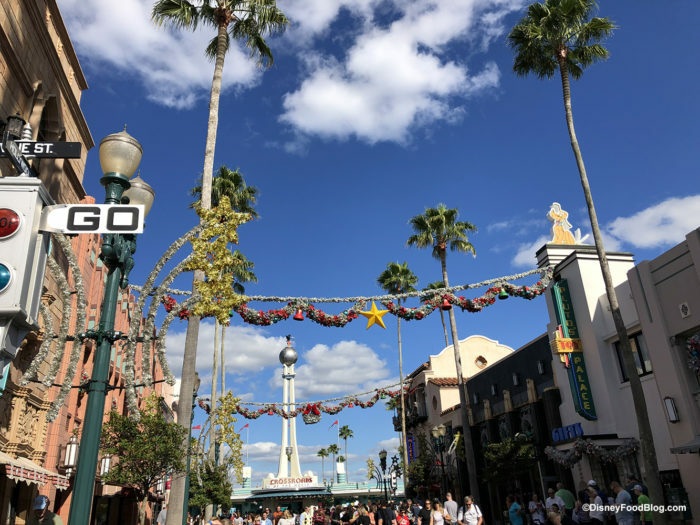 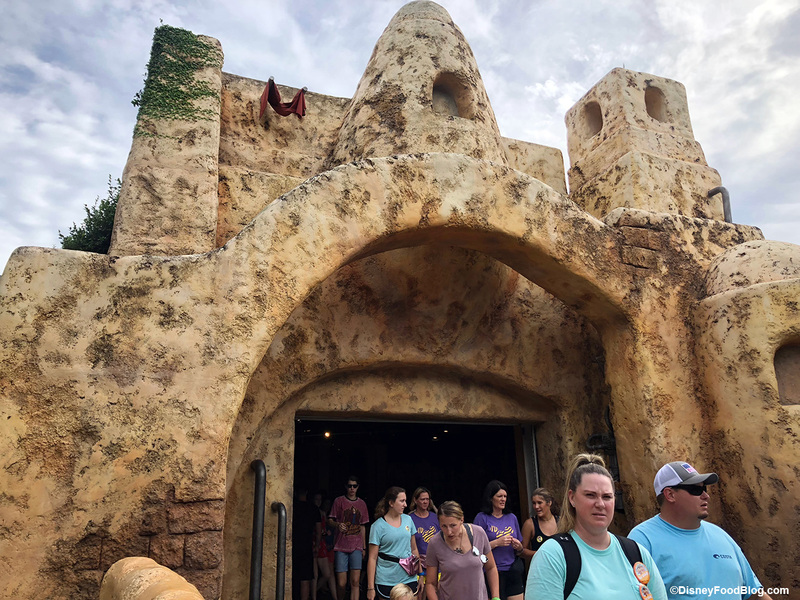 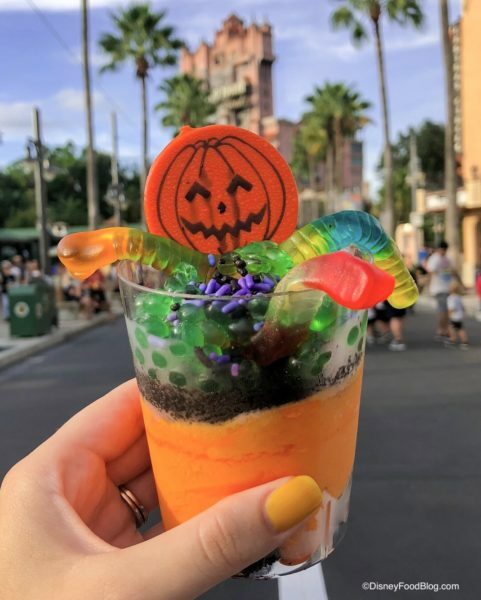 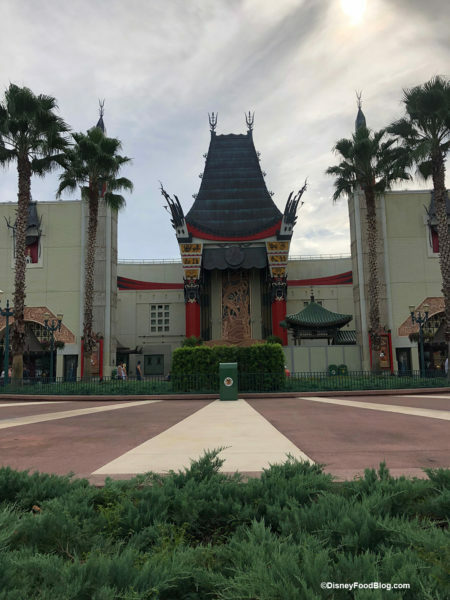 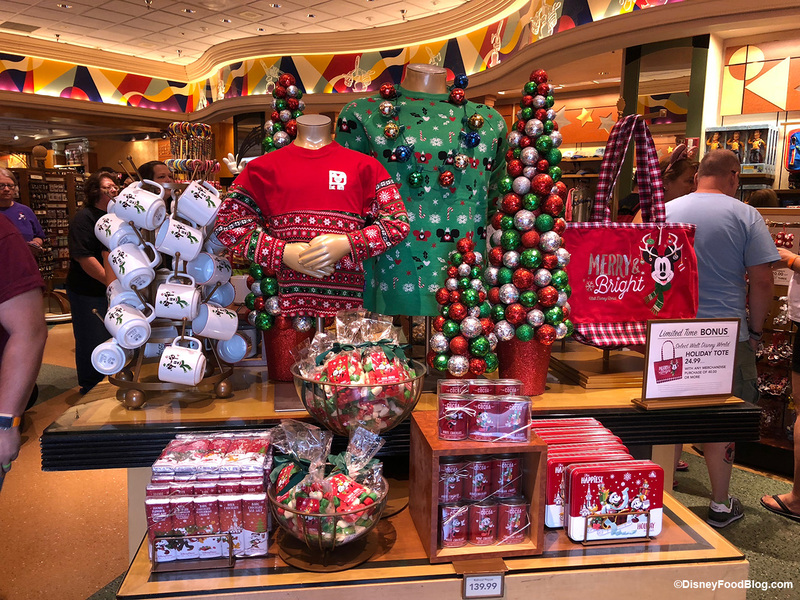 Whew, keeping up on What’s New in Hollywood Studios is challenging! 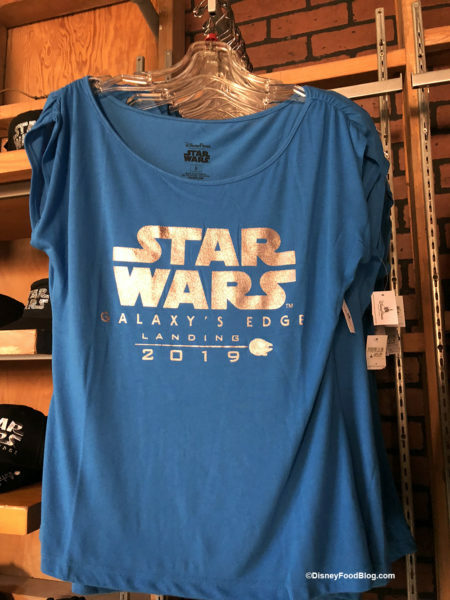 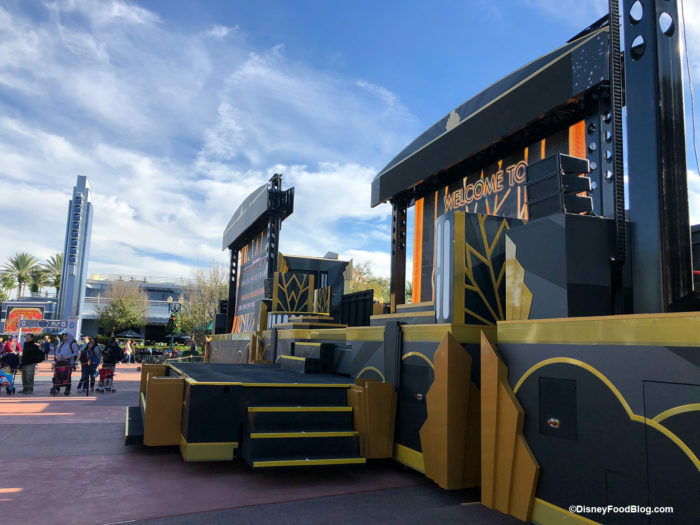 We’re watching the Skyliner progress, Star Wars Land Galaxy’s Edge progress, and all the new food, entertainment changes, and merch! We found a bit of everything this week — be sure to check out all of our updates!